Trying to squeeze in a bunch of practice stuff in between pages of Secret and attempted writing. This page is by Chris Samnee from a Captain America backup story featuring Steve Rogers: Super Soldier, from before he put back on the ol’ cowl. Bummed it from his DA page. I love Chris’s stuff. Have for a while but he’s seriously taken a step up in the last year or so. Hope I did it some justice. Though I’m fighting my old enemy – over rendering. 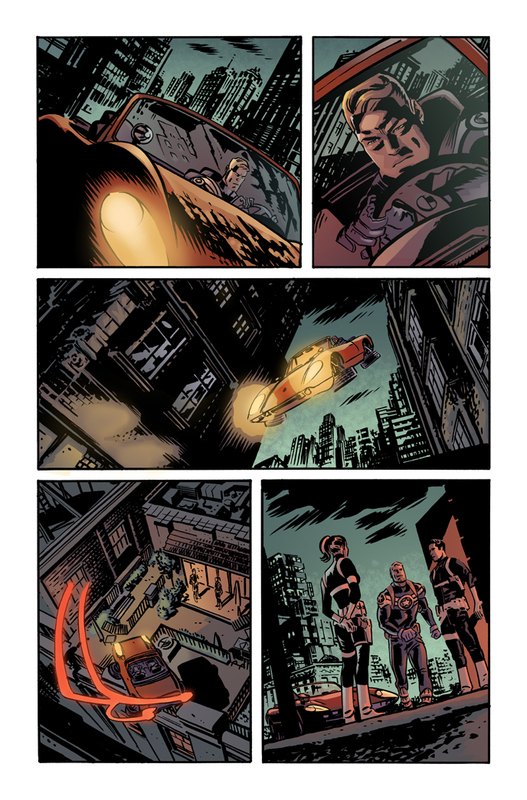 Chris’s stuff looks great with just flat color, like Val Staples’s work over Sean Phillips in Criminal. But this is my natural tendency. I shall overcome it one day.